Welcome to the Alfred Whitehead Music Library! 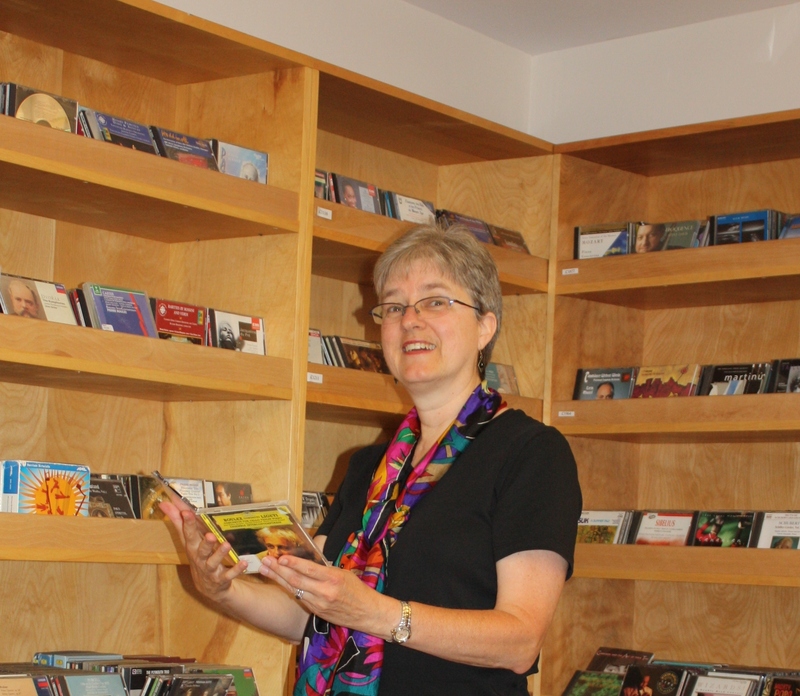 Due to a large backlog of donated materials, the Music Library regrets that we cannot accept donations of books, music, CDs, or other library materials at this time. You may get better results by using Advanced Search. Use the Library Catalogue to search for books, ebooks, movies, music and more. Mount Allison Concert Recordings Description of this database. Sheet Music Collection (Alfred Whitehead Music Library, Mount Allison) Description of this database. My schedule varies. I am best reached by email or phone!